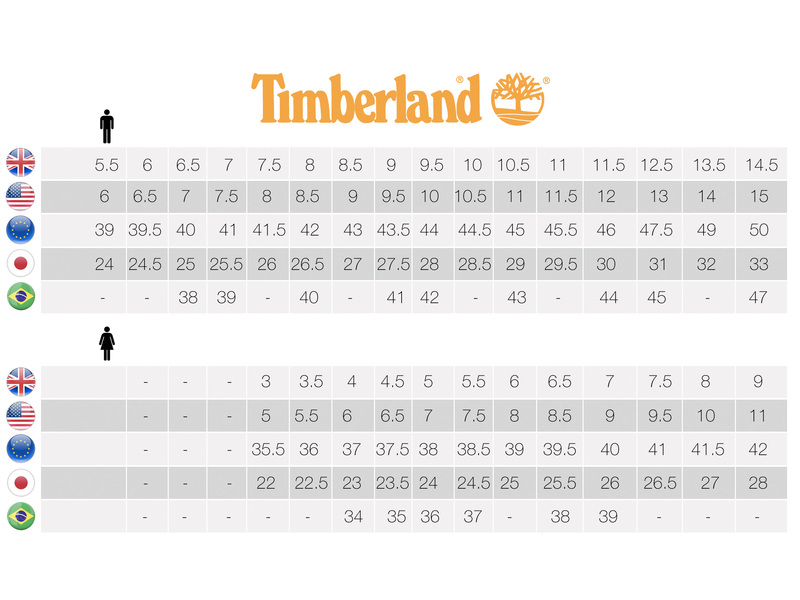 This Timberland PRO® Ridgework is built for those of you looking for a more substantial athletic style safety shoe. One that gives you agility and comfort yet can handle the tough jobs too. The upper is built with rugged Ever-Guard™ Leather for extra abrasion-resistance and the composite toe uses advanced CarbonShield™ technology that makes the safety cap extra strong.